12.20.2018 Commemorate #SWTOR7 with the return of Darth Malgus in Game Update 5.10: Jedi Under Siege, a deadly new chapter in the ongoing battle for the fate of the galaxy. 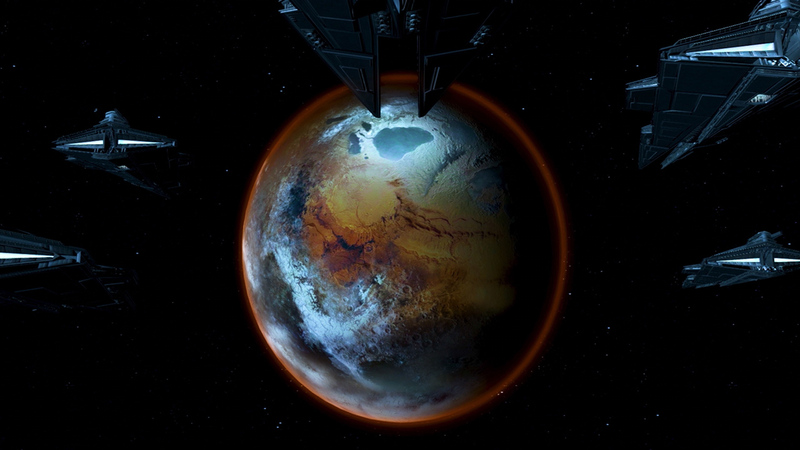 12.11.2018 Embark on a brand-new Republic vs. Imperial storyline on the Jedi planet of Ossus. Choose your loyalties now in Game Update 5.10! Jedi Under Siege – Play Now! All-out war is imminent. Influence the fate of the Jedi on Ossus!